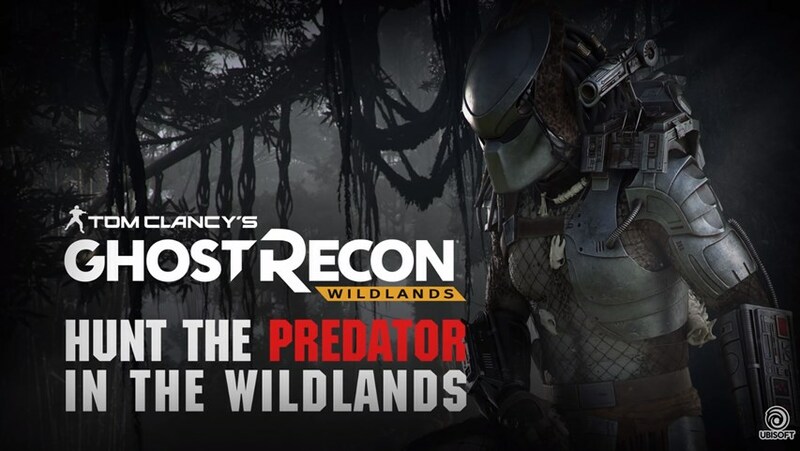 The limited timed event for Ghost Recon Wildlands features the famous Predator alien from the movies. However, Ubisoft are somewhat taking liberties with its implementation to the point where at times there appears to be two Predators to fight (which is pretty cheap). It’s not an easy battle and after so many attempts can get frustrating. However, after many tries here’s a much easier way to beat the Ghost Recon Wildlands Predator by making sure all of your sides are covered meaning you have to aim mostly towards your front without having to worry about sneak attacks from the rear. It might take a few attempts due to cheap shots from the Predator, and you’ll have to move out from cover from time to time to save your squad from being downed, but this is the far easiest method we have found.